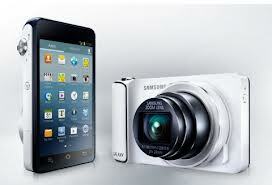 Android-powered camera is a camera in a different league. It’s 3G/4G equipped but no need to buy sign up to a contract to use it with ALL the capabilities of most Smart Phones or Tablets out there. 3G/4G allows you to upload pictures directly to Facebook, Instagram and Google+ etc…. It has a 16 Megapixel touchscreen on the back and of course a lens. A lens that allows a 21x Zoom, 23mm wide angle, and a Smart Pro system that takes pictures like a DSLR professional. 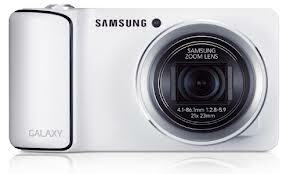 This Camera goes on sale on Friday. Would make great Christmas present to anyone.